Scroll through your Facebook feed — what do you see? If it’s anything like ours, it’s filled with photos, videos, and more photos and more videos. Now head over to your Twitter, Instagram and Pinterest feeds. You’re just going to find more of the same. Visual content has taken over the social media sphere, and when 37 percent of marketers say it’s the MOST IMPORTANT form of content for their business, you know it’s big. So you know what’s coming — we’re going to tell you it’s time to jump on board the visual content trend, and here’s why. Visual content is snackable content. We humans don’t have much of an attention span. The last major study, conducted by Microsoft, puts us at about 8 seconds, which you may have heard is worse than a goldfish, who has about 9 seconds. That makes things a little tricky for marketers. How do you get your message across with only 8 seconds of time? Answer: visual content. Since we can’t focus for very long, you have to make a big impression fast, and that’s what visual content does. These bite-sized pieces of information satisfy our need to consume more info in less time, fitting seamlessly into our instant-gratification lifestyles. A person needs only 1 second to interpret a single image or video. 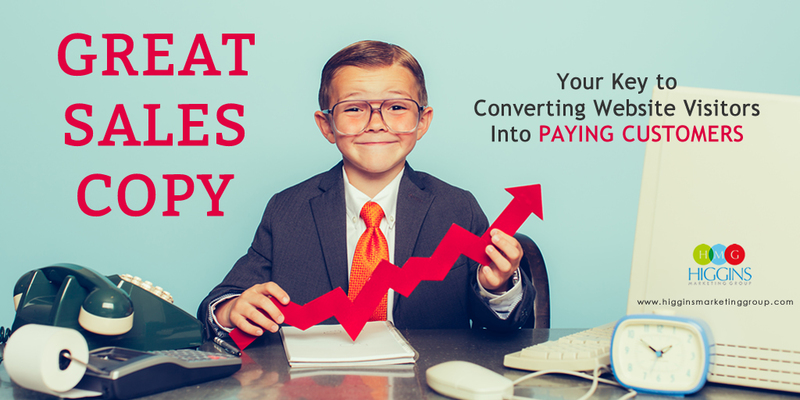 That leaves your business 7 precious seconds to engage with your customer, move them down the page and snag that conversion. This is much more time than you’d get if you simply posted text. It’s just a fact: content packaged with a visual is more memorable. Studies have shown that when people hear information, after three days go by, they’re only able to recall about 10 percent of it. But when that same information is paired with a relevant image, they can retain 65 percent of it three days later. Why is that? Actually, it comes down to the way our brains are wired. A whopping 90 percent of the information that gets transmitted to our brain is visual. We’re also able to process visual information 60,000 times faster than text. It doesn’t matter how many times you tweet, post or upload content, if your customers don’t remember it then it’s not accomplishing your business objectives. 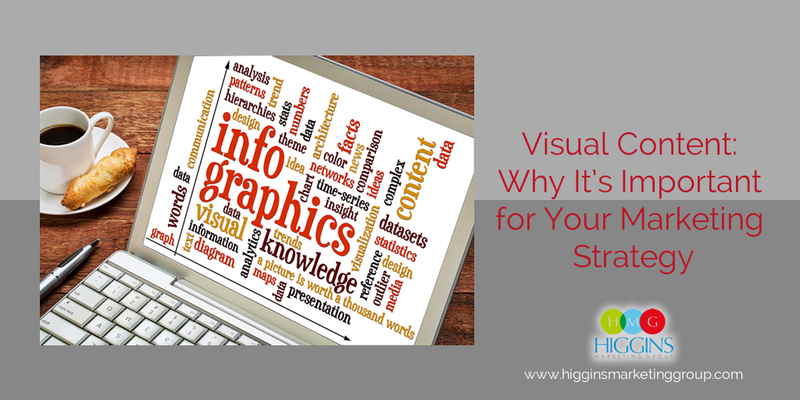 Integrating visuals — whether they’re photos, infographics, memes, etc. — is going to increase the chances that your target audience absorbs and remembers what it is you had to say. Did you know that posts that include images get 650 percent higher engagement than those with text only? If that’s blowing your mind, we understand. It seems unbelievable, but it’s totally true. If you’re trying to get more likes, shares, comments and retweets, visual content is clearly the way to do it. Posts with images get an average of 64.9 Facebook shares and 20.36 Twitter shares. Without an image, those shares were 28 and 9.67, respectively. Infographics are liked and shared more three times more than any other content. You might be thinking “likes and shares are great, but what are they doing for me?” Well, they’re an indication that you’re staying top of mind with your customers, which is one of the biggest goals of social media marketing. 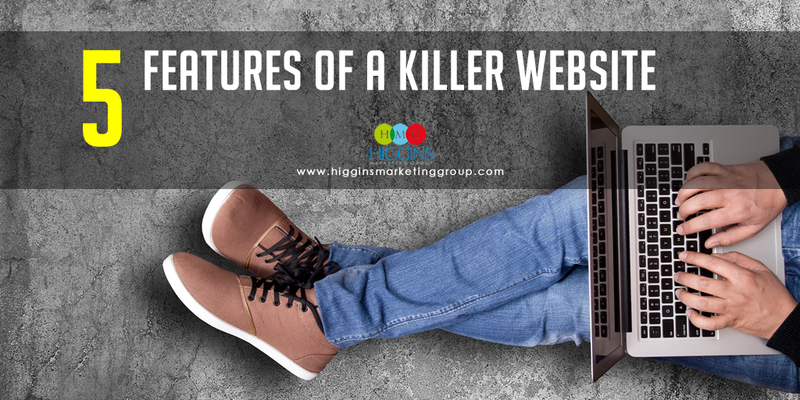 But for those of you more concerned with turning customers into conversions, you’ll be happy to know that people are 85 percent more likely to buy your product after watching a video about it. It’s easy to see that visual content is becoming less of a trend and more of a MUST for marketing your small business. There are plenty of free tools out there to help you get started. Just remember that if you find yourself in need of sound marketing advice and support, Higgins Marketing Group is here for you. 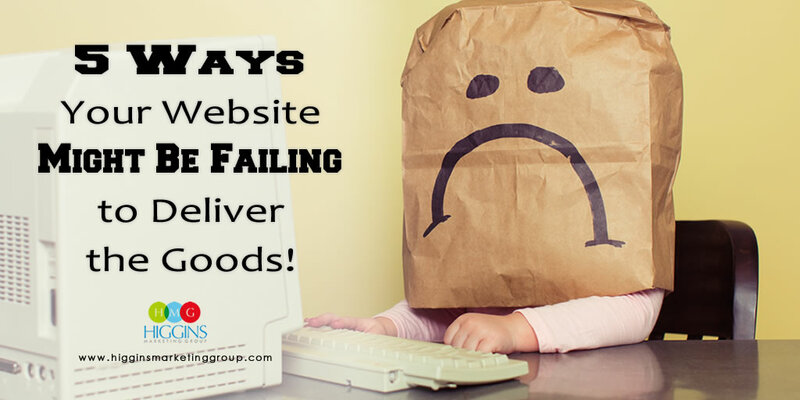 5 Ways Your Website Might Be Failing to Deliver the Goods!